Dec. 15, 2017—Impaired swallowing — dysphagia — affects 3 percent of hospital inpatients, who have longer hospital stays and are more likely to require post-acute care services. Dec. 14, 2017—The following is a roundup of the news that made headlines at Vanderbilt University Medical Center in 2017.  Dec. 14, 2017—New appointments, promotions bolster VUMC's missions. Dec. 14, 2017—Vanderbilt University Medical Center (VUMC) placed highly in several national rankings, including the various rankings conducted by U.S. News and World Report during the past year. Dec. 14, 2017—Santa talks with Angelyn Portillo, 6, during a recent daylong visit with patients and families at Monroe Carell Jr. Children’s Hospital at Vanderbilt.